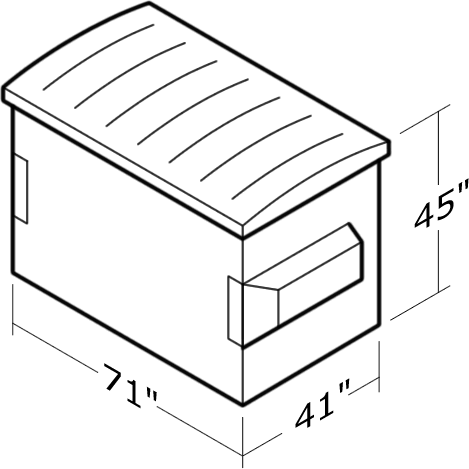 All Trash Kans front-load containers are equipped with plastic lids. 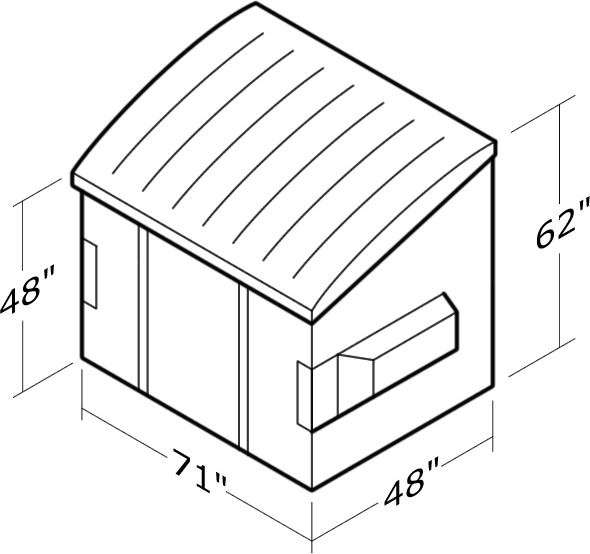 Front-load containers are available for temporary locations. 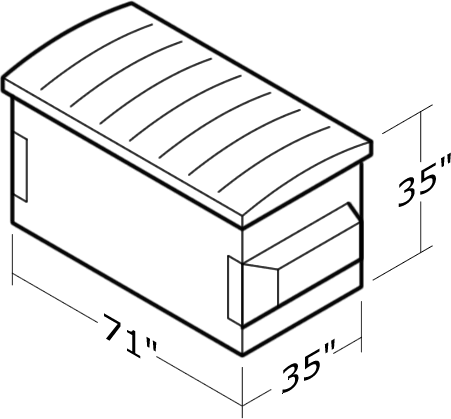 Our 2 or 3 yard front-load containers are available with or without casters for mobility. Locks for front-load containers are available upon request. 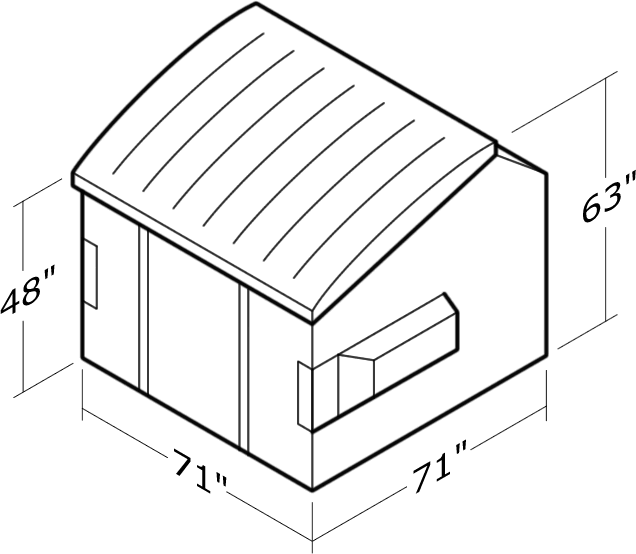 Front-load containers for cardboard and recycling are available. 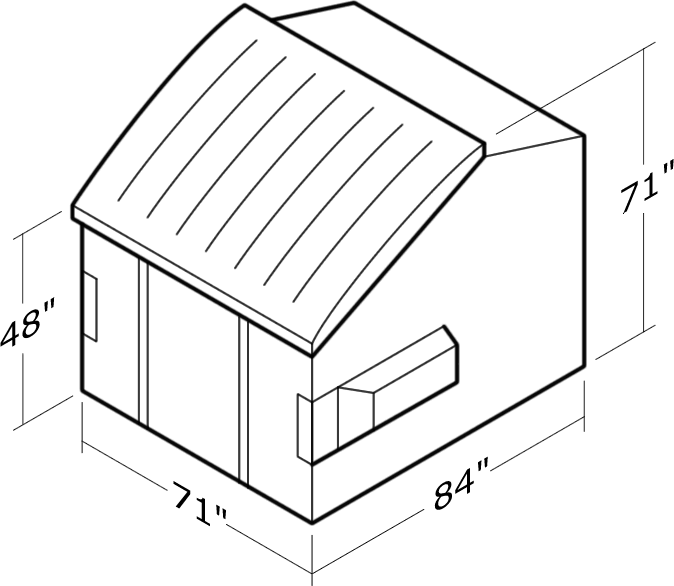 2 Yard 35" 71" 35"
3 Yard 45" 71" 41"
4 Yard 64" 71" 48"
6 Yard 63" 71" 71"
8 Yard 71" 71" 84"